Having perused the relevant judgments, MADPET discovered that one of the 5 judges, who reportedly sat in the coram of this Court of Appeal (Criminal Appeal No 6 of 2013) that send Kho Jabing to the gallows again, also did sit as judge in an earlier court case concerning Kho Jabing, being Criminal Appeal No 18 of 2010. 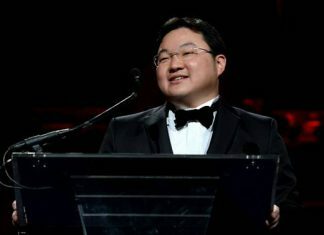 The coram in the 2013 case was Chao Hick Tin JA, Andrew Phang Boon Leong JA, Woo Bih Li J, Lee Seiu Kin J and Chan Seng Onn J, whilst the coram for the 2010 case was Chan Sek Keong CJ, Andrew Phang Boon Leong JAand V K Rajah JA, and as can be seen Andrew Phang Boon Leong JA was in the coram of both Appeals. Article 10 of the Universal Declaration of Human Rights states, ‘Everyone is entitled in full equality to a fair and public hearing by anindependent and impartial tribunal, in the determination of his rights and obligations and of any criminal charge against him.’ This necessarily implies that the judges must be independent, impartial and unbiased, and as such a judge who had previously heard and determined a case involving the same accused person reasonably would not satisfy these important conditions, more so when the earlier Appeal in which Andrew Phang Boon Leong JA was involved in was also the appeal against conviction for the very same offence. The presentation of the case, be it by the prosecution and/or the defence, would reasonably be very different following the amendments. This was a concern, which was also acknowledged and/or admitted by the Court of Appeal that heard the re-sentencing Appeal, which amongst others said, ‘Admittedly, as that court [referring to Court of First Instance] was dealing with the pre-amendment position, there was no reason for it to assess the savagery (or otherwise) of the Respondent’s actions; put simply, it was merely making its findings of fact based on the evidence and submissions raised by the counsel concerned’. As such, the only remedy to ensure that justice is really done is a re-trial or a new trial, not merely a ‘re-sentencing’ exercise. In light of the amendment, a new trial is needed to ensure relevant evidence and submissions are before the court. 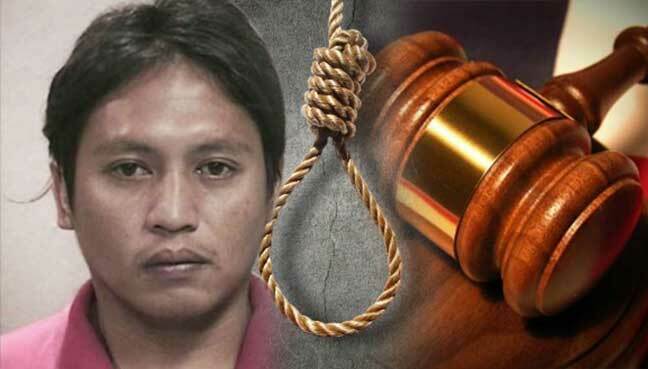 MADPET, in light of the matters raised above, amongst others, the questionable validity of Court of Appeal that reversed the High Court decision and re-sentenced Kho Jabing to death,call for an immediate stay of execution of Kho Jabing, which is now allegedly scheduled for this coming Friday(20/5/2016).